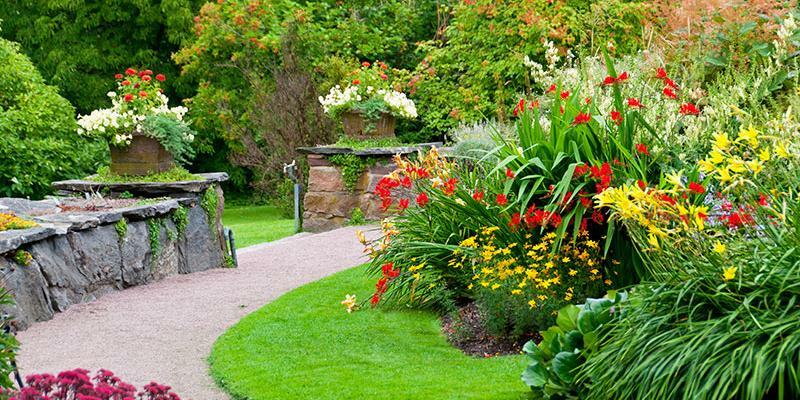 Enhance Your Landscape’s Beauty with Tree & Shrub Care! Trees and shrubs can instantly beautify a home and increase its overall value. At Davenport Environmental, we are trained to provide the proper care to enhance the growth and health of your existing landscape. As a locally-owned company, we are proud to call the Southeast home — and to call you our neighbor! Because we are local, we are experts at caring for trees, shrubs, and other ornamental plants in our region. We’ll work with you to understand your specific landscape needs and create a plan to solve them! Late Winter Treatment: Dormant oil application to control mites and other harmful insects. Spring Treatment: Apply fertilizer to promote root development and flowering growth. Late Spring Treatment: Insecticide and fungicide application to help protect from harmful insects and disease damage. Early Summer Treatment: Insecticide and fungicide application to protect from harmful insects and disease damage. Mid-Summer Treatment: Insecticide and fungicide application to protect from harmful insects and disease damage. Late Summer Treatment: Insecticide and fungicide application to protect from harmful insects and disease damage. Early Fall Treatment: Fertilizer application to promote winter strength and root protection. Early Winter Treatment: Dormant oil application to control overwintering insects. It’s no secret that maintaining a beautiful, healthy landscape is hard work. When you partner with us, you can expect exceptional service at each and every treatment and open communication throughout the entire process! We are so confident you will be satisfied with our services that we do not require any contracts. Let the experts at Davenport Environmental take care of your landscape needs so you can sit back, relax, and simply enjoy your beautiful yard! Give your trees and shrubs a little TLC.